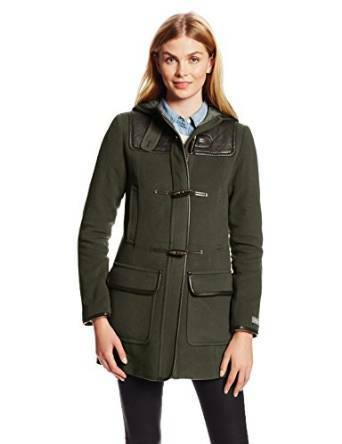 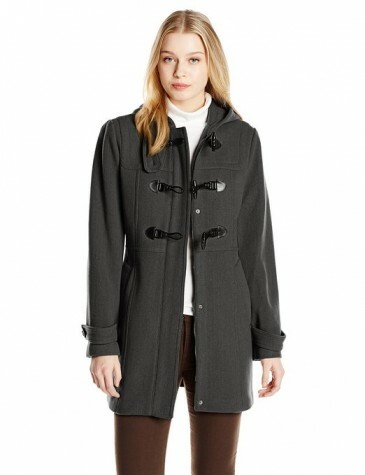 A perfect outwear could be a duffle coat, made from a thick woolen fabric, this piece looks very chic. 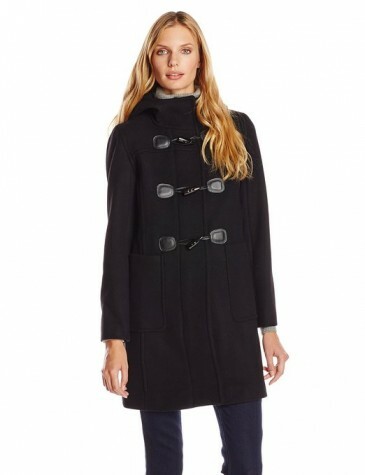 If you love to be stylish and to feel comfortable at the same time, a duffle coat is an inspired choice. 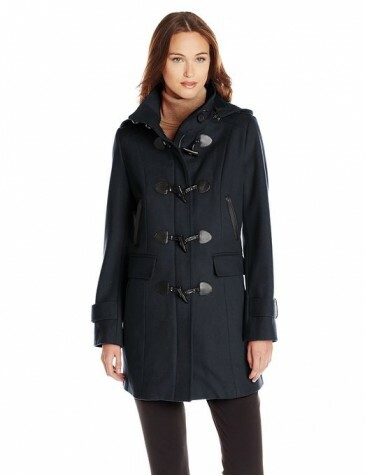 This coat looks very good and it is incredible versatile, being able to perfectly complete your look in any situation.